Contrary to popular belief, commercial real estate loans are different than residential real estate loans. The complexity is much higher, with terms and conditions that are quite different. Most investors do actually fear to venture into the commercial estate market because of this. According to Terra Group though, this is not something that has to be the truth since every person in the world can still properly understand the commercial loans. Generally, the smaller investors are going to be limited to 4 to 10 properties, valued between hundreds and thousands of dollars, all before lenders can conclude there is sufficient risk level and there won’t be future loans that will be offered. Investment property loan requirements do vary between banks and private lenders. At the same time, loans held in one lender portfolio vary based on how lenders perceive risks. Generally, banks do want you to raise around 25% of property value so you can cover down payments. According to recent research, many businesses fail because they do not have enough capital to meet current needs. Banks do often require businesses to maintain a cash reserve that would be utilized in the event that loan payments have to be made. This is a financial requirement that is in place because of the large down payments associated with commercial real estate. Many commercial investors actually borrow as many funds as they can, sometimes with higher interest rates, just to have all the capital necessary to increase cash flow in a constant manner. Non-bank lenders or private lenders do typically give you access to requirements that are less rigorous if you need commercial loans. Many actually require that the down payment is around 15%. Such lenders do agree that they are going to carry a loan amount for up to thirty years until everything is completely paid. The problem is that they are going to charge a higher interest rate. Normally this rate is around 2 percent higher than what the bank charges. What is interesting is that when you do the math, the higher interest rate is not actually as expensive as you first think. Do calculate higher interest cost over loan period and then compare what you get with how much it costs to open new loans. As private lenders appeared on the market, the banks are now being challenged and they might end up changing how the handle commercial loans. Banks do unfortunately tighten requirements in order to sanction loans. Private lenders are moving forward and getting a larger share of the market since they are making it easier for those interested in making commercial real estate investments to get the money they need. 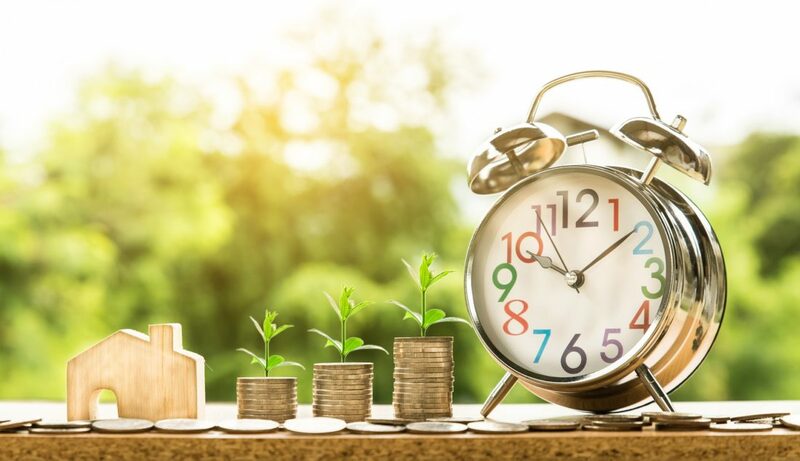 In the event that you want to take out a smaller or a medium commercial loan, it is important to take the necessary time to find those lenders that offer the best possible time and term loan constraints. Do not blindly trust only what the banks are telling you. Many successful real estate investors actually relied on private sources to get their funding.